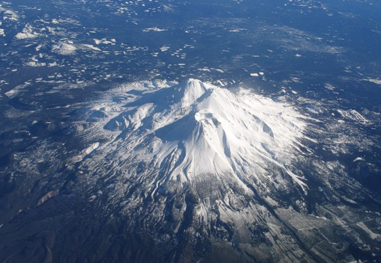 Mount Shasta, a 14,179-foot stratovolcano, is the second-highest peak in the Cascade Range after Rainier, its sister summit to the north. But Shasta is more remote and less traveled. 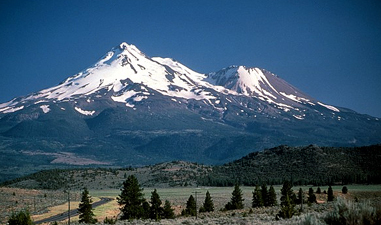 This week I’m on an assignment for New York Times to climb and glissade Shasta. We’ll make it a two-day effort, ascending thousands of vertical feet with ice axes in hand. We will camp out in a snow cave halfway up before making the summit dash and sliding the miles of downhill back to the trailhead. Watch for the trip report + some pictures upon my return this weekend.